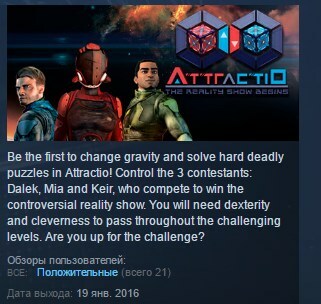 Attractio is an indie first-person puzzle game developed with the GC Engine (GameCoder Studios´ in-house engine) where the player has to solve challenging puzzles manipulating gravity. These puzzles challenge the usual way of thinking about physics and gravity. In Attractio each object has its own gravity direction which can be changed by the player. The interaction between objects with different gravity directions presents various possibilities. 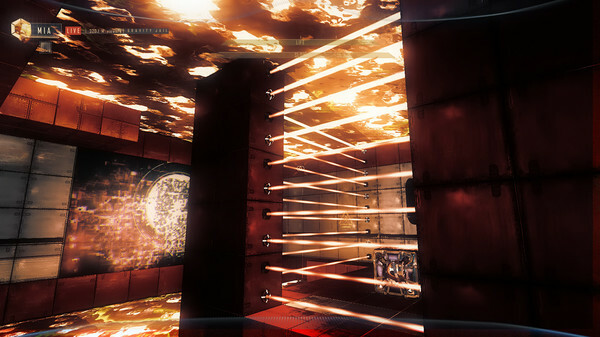 Thus, the player can solve in many ways each of the different puzzles across the game. ★ Creating a zero gravity object by colliding two objects of the same weight and opposite gravity direction. ★ Softening the character´s landing with a box with gravity direction perpendicular to a wall. This happens due to the friction between the wall and the box. ★ Gravity-Boxes: A special kind of box that, when touched by another box, flips the second box´s gravity direction. This is useful to automate some mechanics in the game and perform simultaneous tasks. The player will play with three different characters, each one with different abilities, adding variety to the puzzles. Some puzzles can be solved by a contestant alone, but for some others the player will need to switch between the contestants. 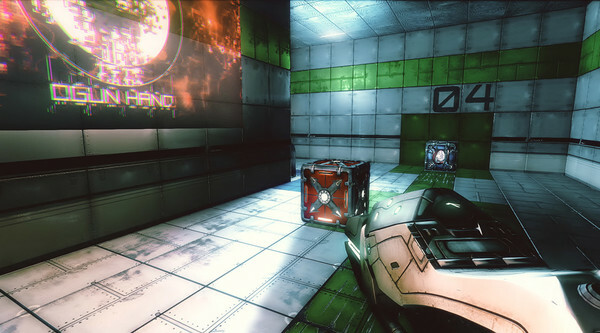 Attractio has a unique gameplay and puzzles that will entertain the player for hours. This game was inspired by Valve´s Portal.